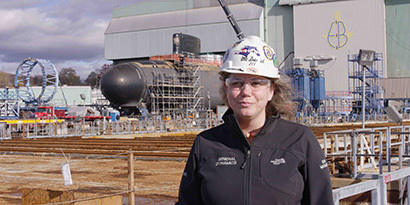 SSN-788 Patty McDaniel from Brian F Kobylarz on Vimeo. 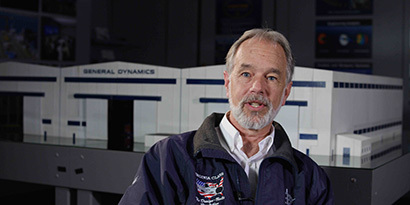 SSN-788 Bruce Laney from Brian F Kobylarz on Vimeo. 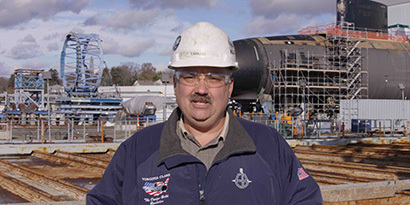 SSN-788 Vito Capasso from Brian F Kobylarz on Vimeo. 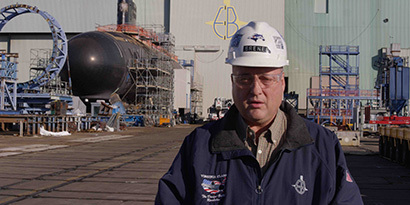 SSN-788 Mark Brenek from Brian F Kobylarz on Vimeo. 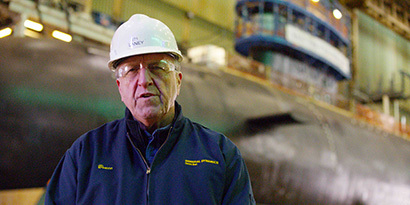 SSN-788 Bob Wolff from Brian F Kobylarz on Vimeo.